As we start to look forward to those long, dreary winter days, my thoughts turn to houseplants, those green living things that brighten the home and give us hope that the spring green will soon be appearing. In case you don’t know it, I am not a winter person. I guess you might say that I put up with those three or four dreary months so I can enjoy the rest of them, right from the first iris in the spring until the last orange leaf drops from the maple tree. 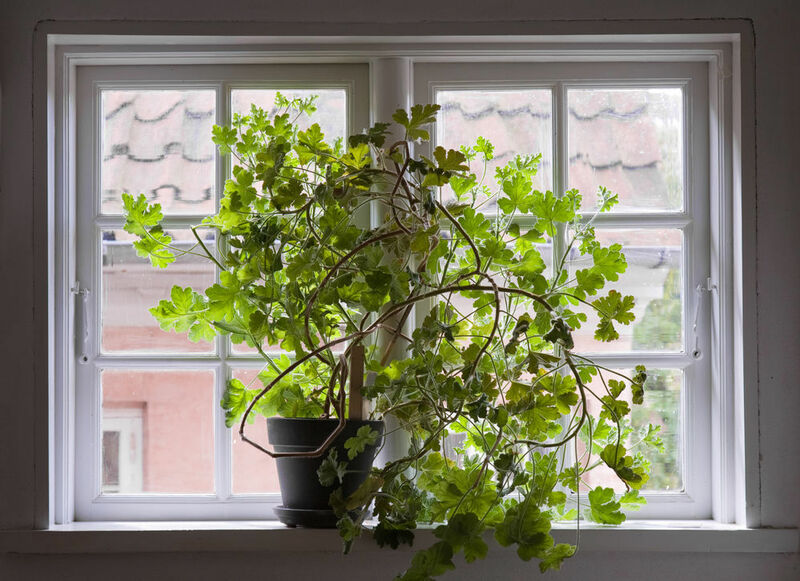 Let’s talk about those houseplants. I think that I do not want to talk about care and handling; I’ve covered that pretty well recently. Instead, I want to write about the overall types of plants, and how to use them. The collection: Let’s start with the smallest of the plant groups, those that most of us have had from time to time, the dish garden from a flower shop. They usually arrive with five to 15 plants, usually each of them a different variety, all the way from a type of palm to a philodendron. Most of these plants have been planted from a 3-inch pot and they are well-suited to this use. Not over-watering is critical to success with dish gardens. I honestly believe that more plants are killed with kindness than for any other reason. With good care, the plants in the garden will outgrow their planter within four to six months. That is wonderful because now you can take the whole thing apart and pot them in a larger pot, usually a 4-inch pot, 5 if the plant is large. Now you have the basis for a nice houseplant collection. By the way, in keeping with tradition, I always use clay pots; they’re available in all sizes at Lowe’s. A nice way to use this collection is to arrange it in a tray of your liking, setting it on a small table where there is good light. That is especially important in our low-light winters. The architectural plant: These are the big ones, the ones that really make a statement in your overall decor. In most homes or apartments this will be just one, possibly two large plants, and each in a decorative pot that matches or complements the rest of the room. I like pots that are plain. As for size, I think that the diameter of the pot should be about a quarter of the height of the plant. These are the permanent features in the room; you will have chosen them because of the color of the leaves and the shape and form of their branches, because the moment you saw it, it was eye-catching. I believe that the one word that you should be looking for when selecting an architectural plant is “boldness.” It stands out. They take a lot of care because over- or under-watering, insect damage or improper light can take away from their beauty. One very good, easy-to-grow plant that fits this category is a plant that we do not see a whole lot of these days, the schefflera. It’s easy to care for, it is bold, and the foliage is a wonderful dark green. I like many of the palms, too. Their feathery leaves are in motion with the slightest breeze. Various dracena and ficus plants round out the “A” list. Multi-plant gardens: And then there is the big daddy to the dish garden, the multi-plant display. If you have the space, and can find a 24-or-so-inch decorative pot, yes, they are available. And they are not expensive: They are not ceramic, but plastic — a good quality, decorative plastic. In this instance, we make a collection of larger table plants, like orchids and bromeliads, ferns, ivies and begonias. Tastefully arrange them, still in their pots, in the decorative pot. The key to beauty is to have a second set of potted plants growing in another area in the house, so that you can regularly exchange plants so that the constant changes keep interest high. This entry was posted in Florist, Flowers, Garden, Plants and tagged Auburn NY, Cosentino Florist, Garden, horticultural, horticultural therapy, Plants. Bookmark the permalink.